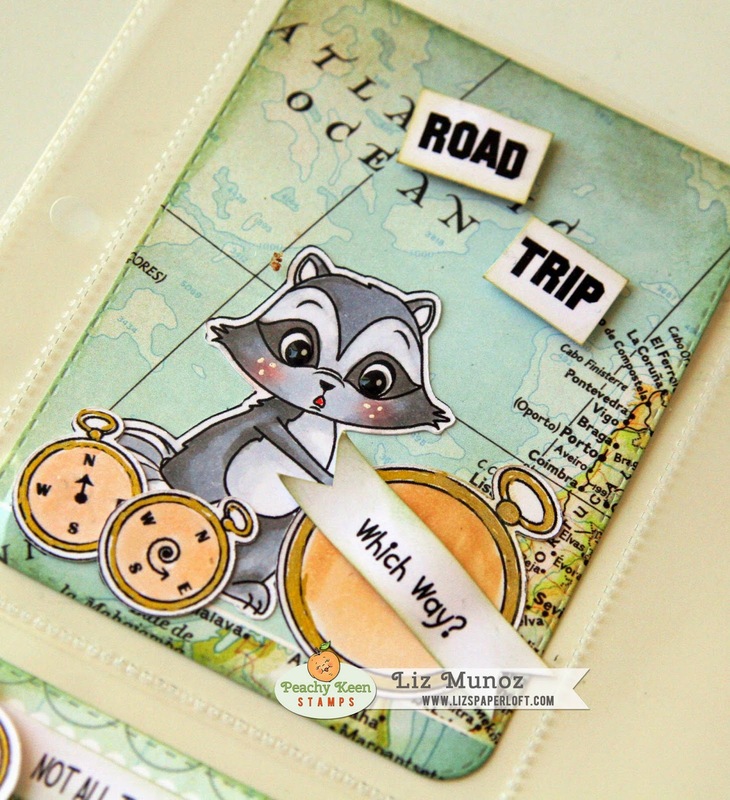 Liz's Paper Loft: PKS May Release Sneak Peak Day 4 ~ Road Trip! 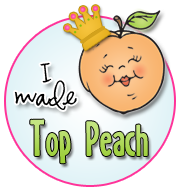 Were so glad to have you here for Day #4 of Peachy Keen Stamps, May Sneak Peeks! Have you enjoyed the release so far? I know I have! My DT sisters are so TALENTED!!!! Oh did you notice that I said "I had to go right back to work", not "we had to go right back to work"? Yep, that's right DH retired...so not fair! lol! Anyway, I LOVE the way my cards turned out! Here are a few pictures from our trip...24 days, 13 states, and over 7000 miles...Good Times! DH got to see his favorite college football teams stadium...I tried to get him to go on the field for the picture, but he acted as if it was "holy ground" lol! Your PL cards are so nice! 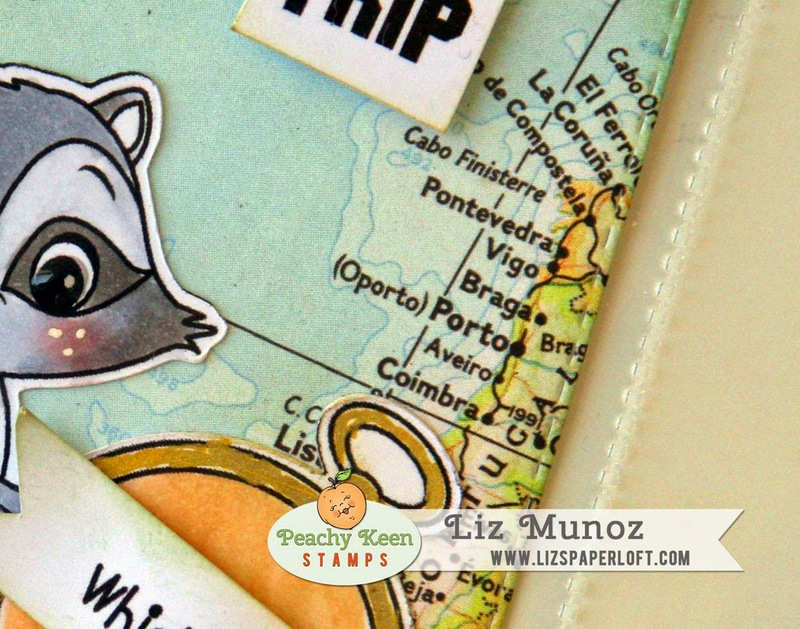 I love the first card with the raccoon and the background map paper! A fantastic trip of a lifetime. glad you were able to go and enjoy. This stamp set will be very useful for travel scrapbooks. thanks for sharing your pictures. Love the little PL cards. Oh these are so cute. I can't wait to see the whole release! 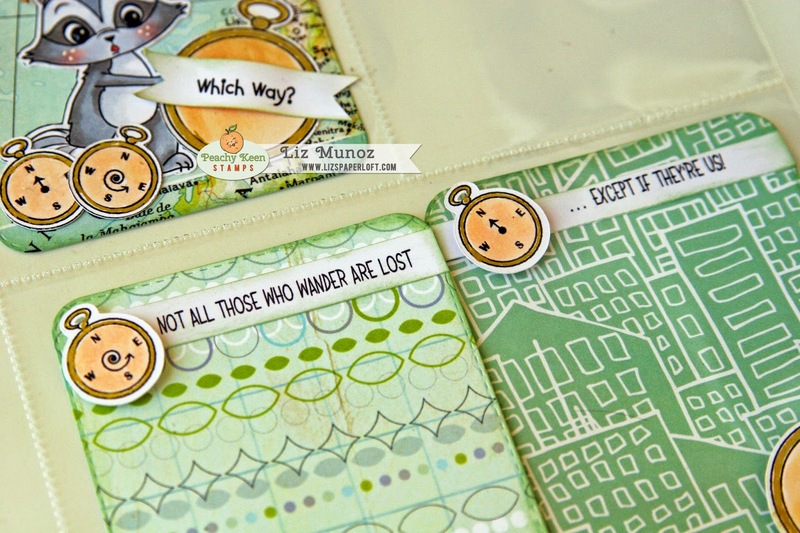 Super cute pocket pages!!! And your trip photos are too fun! I love Pawn Stars :) Thanks for the great sneaks! Wow, your project life cards are beautiful, tfs! 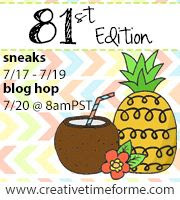 GREAT sneak peek and AWESOME pics my friend, LOVE IT!!! 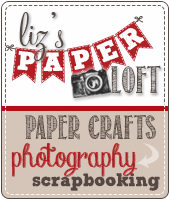 Oh Liz ~ I have to tell you this might be my FAVORITE project YET!! I LOVE how you turned these stamps into a PL project! Oh my! Thanks for sharing all the FABULOUS pictures for your trip too! Holy ground ~ LOL! FABULOUS creation! What a great idea. They turned out so cute. Super cute. Love the face on the compass. This release is just so adorable! I love the raccoon's! 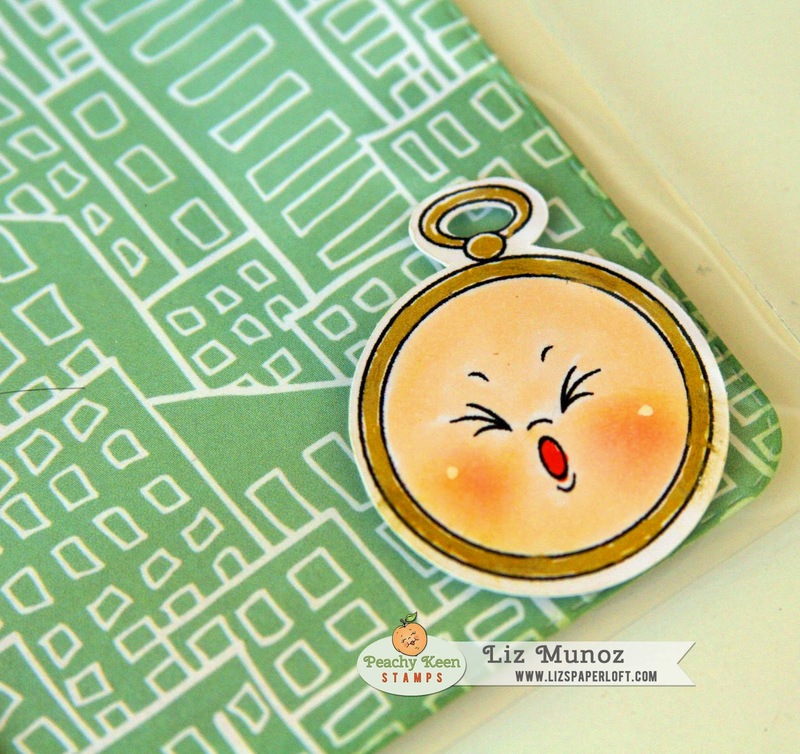 Your project life cards are awesome Liz! 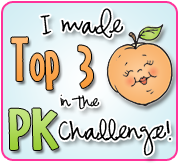 I love the little raccoon~PK has out done it again! Thanks so much for sharing the pics from your trip~looks like a great time! I can't wait to see the whole release! LOVE your PL card idea but I think I'm more jealous of your road trip!!! that sounds awesome! I love your PL cards!! Those sayings are so cute!! The pictures from your trip are amazing! It looks like you guys had a great time!! These cards will be perfect for your vacation photos. wow, they are just so, stinkin cute and love the adorable peachy faces. 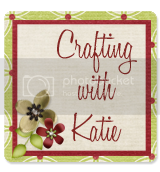 Your cards will look so cute in your album pages with the pictures. Your coloring is great. I have so enjoyed the release so far and anxious to see all of the stamps. Super job on your cards. Great idea to decorate some PL cards!!! Your PL cards are so CUTE!!! Love that raccoon's face!! 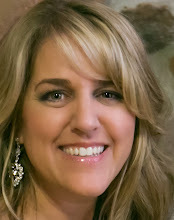 Awesome pics from your trip too - what great memories you will always treasure! Love the PL cards. The raccoon is adorable! The PL cards are great! Describes my husband and I on road trips, we always seem to get lost somehow. But, we've also discovered lots of places that way too!!!! Love the racoon, he's adorable.